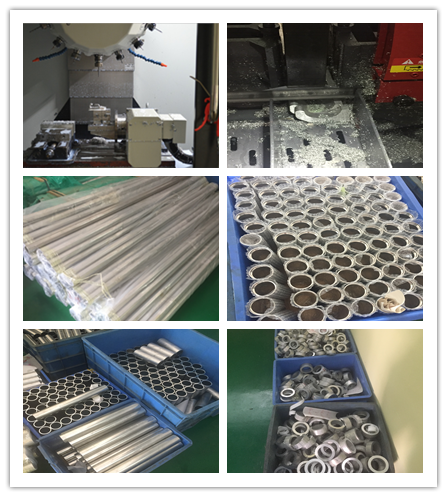 Sample delivery: 7-15working days,base on the customer's requirement. File formats: Solid Works STP,Pro/Engineer, AutoCAD(DXF,DWG), PDF,TIF etc. 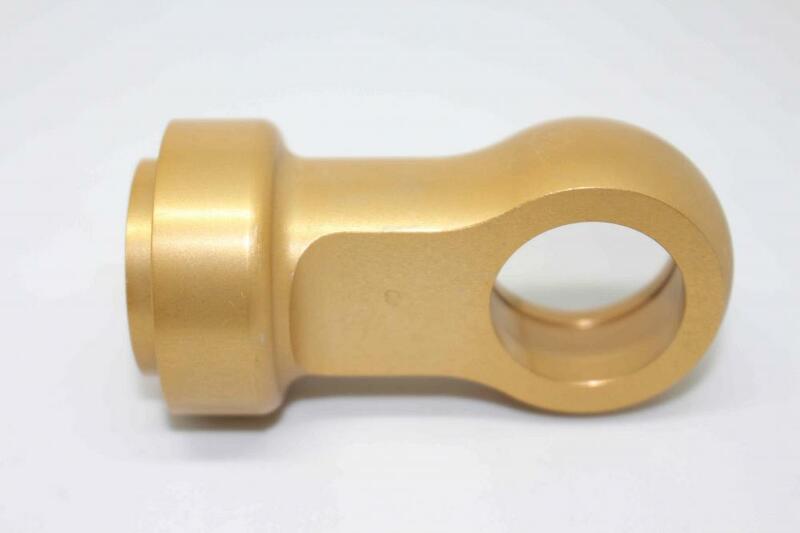 Utilizing advanced CNC lathes, engraving machines, automatic lathes, milling machines, grinding machines, wire cutting machines and Hyde League CNC turning machines from Taiwan, South Korea, Japan and Germany, we manufacture high-quality products that meet the requirements of customers. 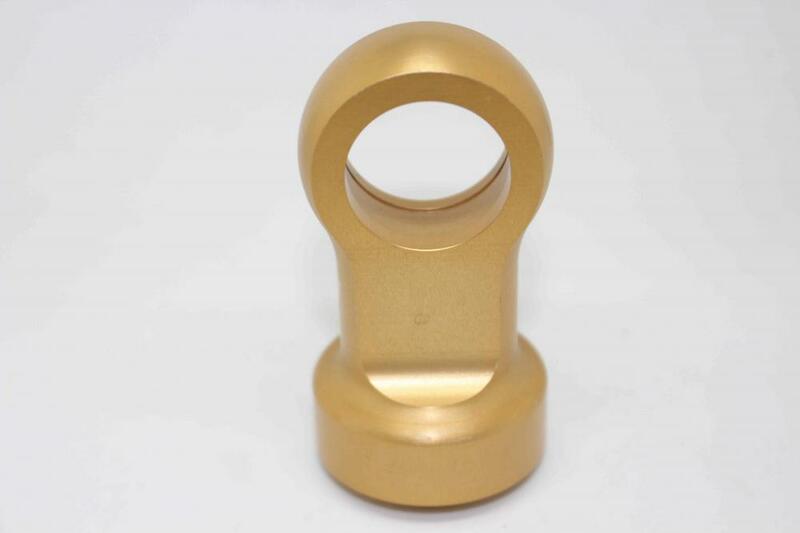 Our strict quality control measures guarantee excellent reliability and high standard of quality. Moreover, 100 percent inspection is made before the packaging and shipment. We offer flexible lead times to support your business. 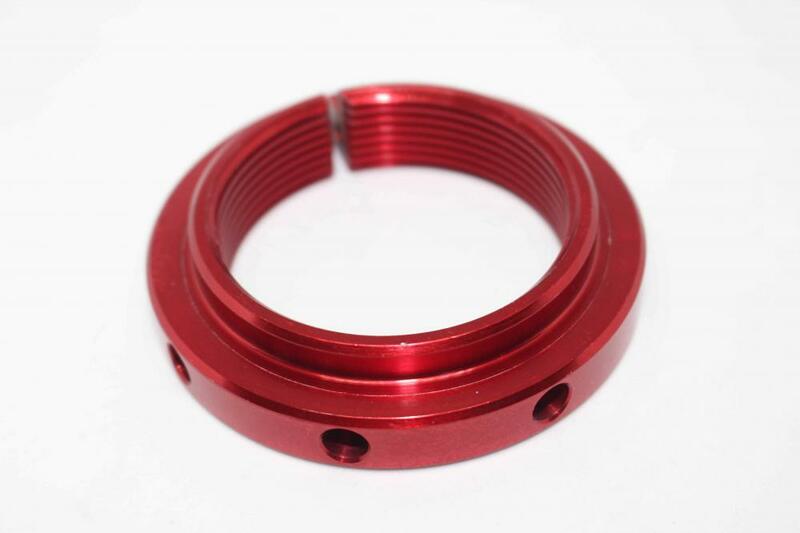 Looking for ideal ATV Racing Shock Absorber Parts Manufacturer & supplier ? We have a wide selection at great prices to help you get creative. All the MTB Racing Shock Absorber are quality guaranteed. 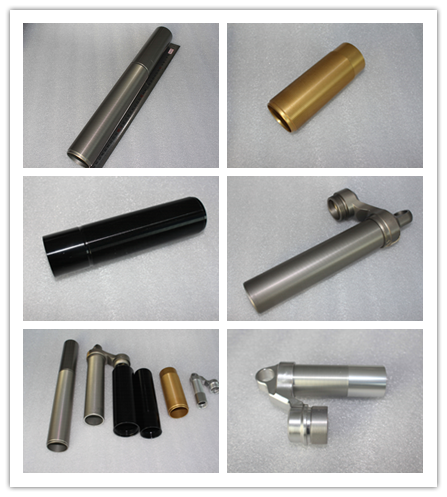 We are China Origin Factory of ATV Racing Shock Absorber Component. If you have any question, please feel free to contact us.